With the GPSC’s commitment of up to $12m annually since 2015, the initiative has local projects led by almost all divisions. Click here for early results from five divisions who prototyped the initiative, which began in 2011 through the Ministry of Health. Click here for GPSC incentives that support doctors and participating divisions of family practices. 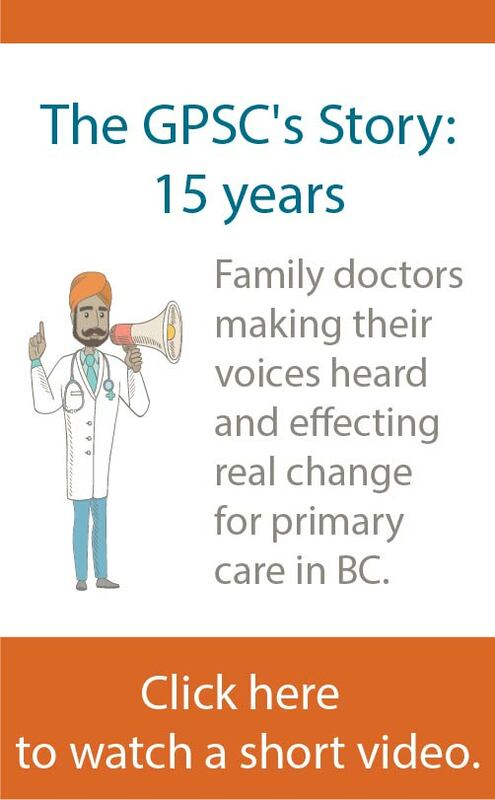 Read more about how doctors and local divisions are improving care for one of BC’s most vulnerable populations. 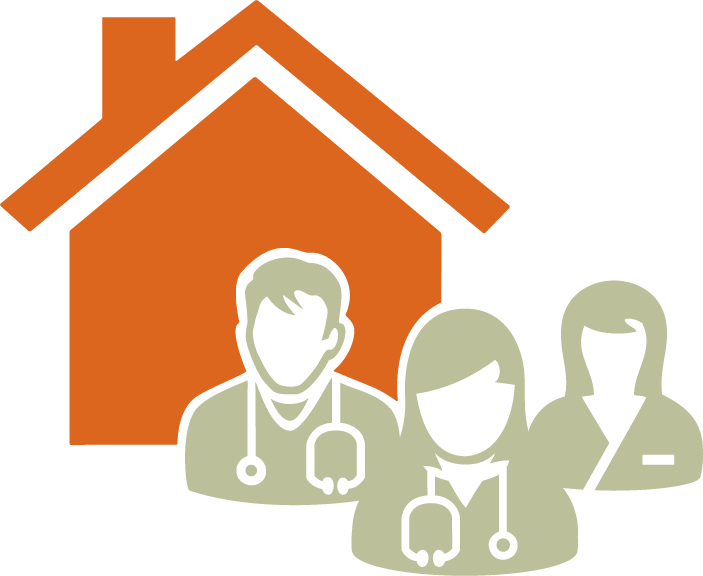 For related resources, additional information or for inquiries, please contact residentialcare@doctorsofbc.ca.